This ultra moisturizing lip balm uses local beeswax together with jojoba oil, extra virgin organic coconut oil and Shea Butter. 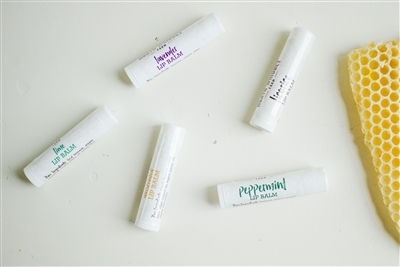 Do away with commercial lip balms that contain petroleum products that actually dry out your lips and have you reapplying the lip balm over and over again. Choose instead our natural lip balm, with just 3 to 4 ingredients.